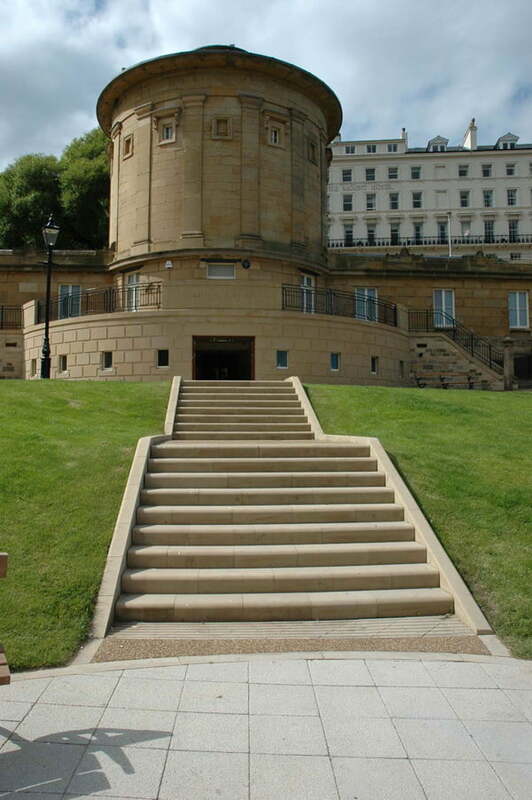 The Rotunda Museum was opened in 1829, and is one of the earliest purpose built museums in the UK. 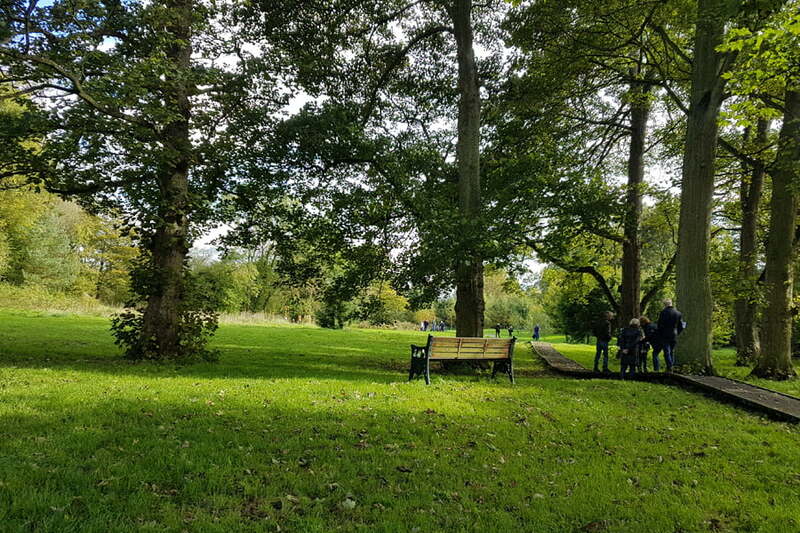 TEP was commissioned to design and implement the landscape surrounding this Grade II* Listed building as part of a Heritage Lottery Funded restoration project. 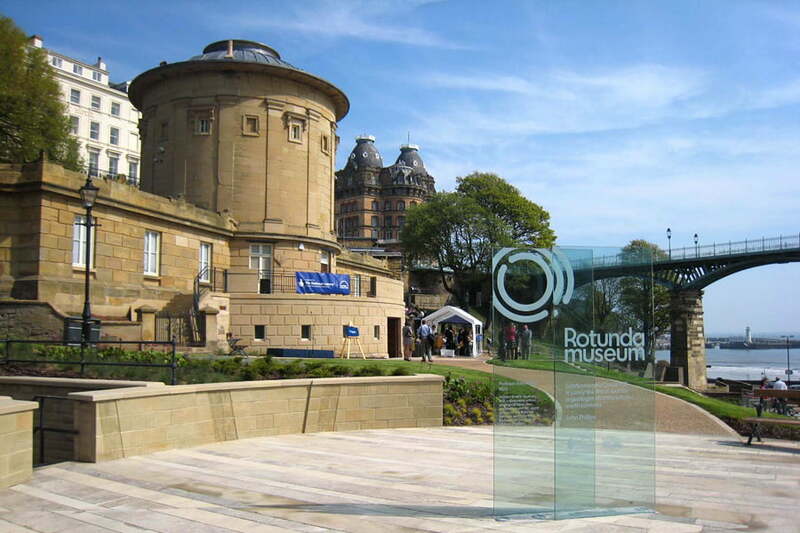 The Rotunda Museum, and its environs provides a centre of geology for the region, celebrating the work of William Smith, ‘Father of English Geology’ and providing a gateway to the ‘Cultural Quarter’ and showcasing the geological heritage of the Yorkshire Dinosaur Coast. 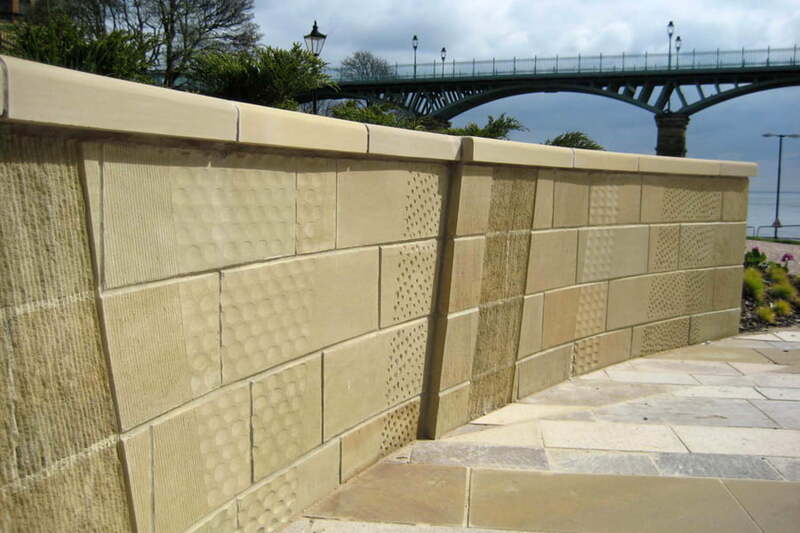 The landscape design revolves around geological interpretation, using natural materials to mimic strata and faults and varied aggregate sizes within the footpaths. 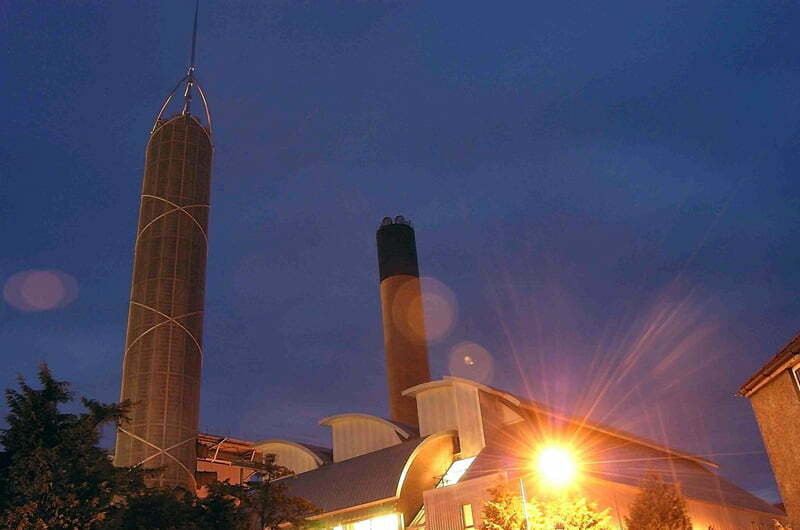 The site is situated above an underground car park so an innovative solution involving lightweight fill was devised to raise levels and provide an accessible route to the remodelled entrance. 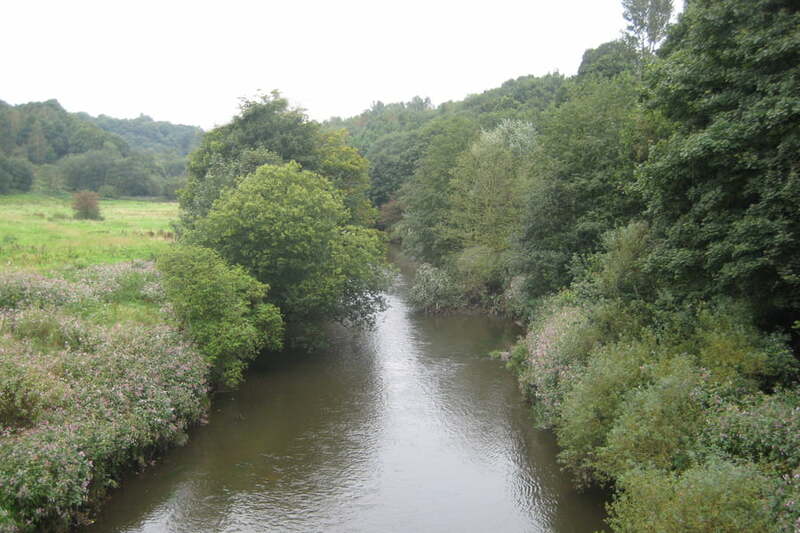 The commission involved the full delivery of the £600k landscape scheme, through the development phase, successful submission of an HLF Stage Two bid and detailed design and implementation.